Download two free presets from the Presetpro Hollywood Collection. 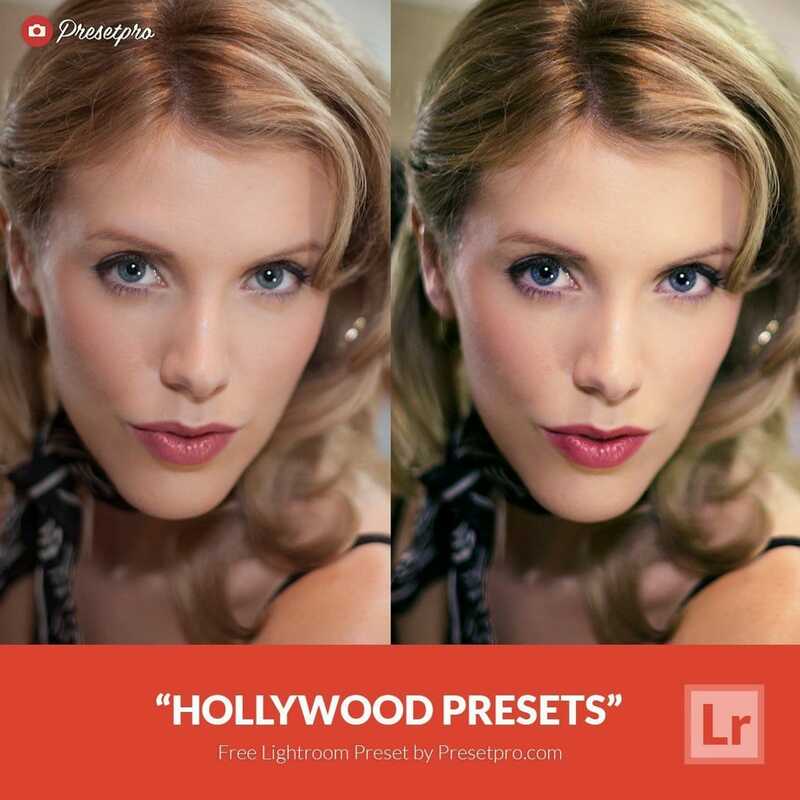 The Hollywood Collection – Old Hollywood inspired presets for Lightroom 4-6 and CC. 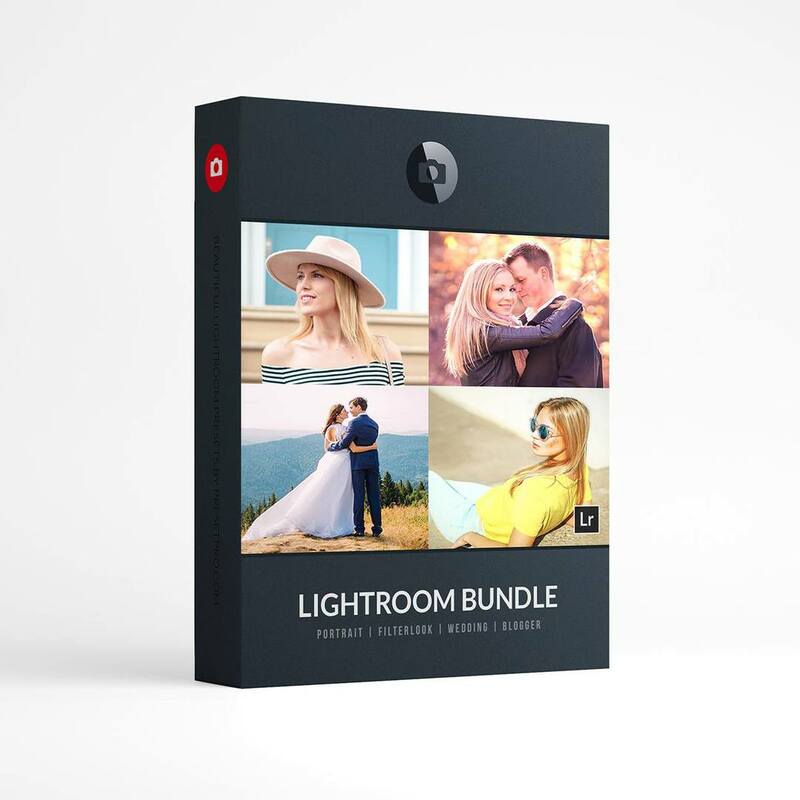 This collection features 70 unique presets that will add rich color and “movie themed” monochromatic looks to your photos. 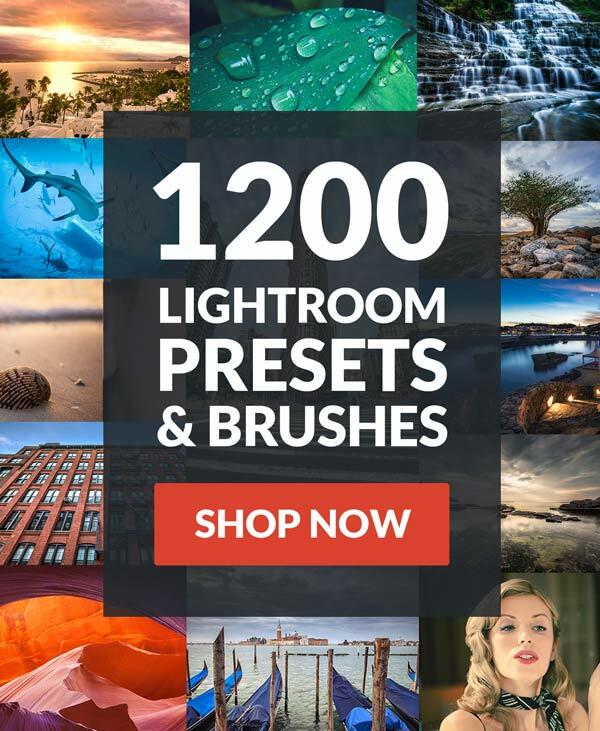 The collection was inspired by old Hollywood movie posters and classic cinematography. 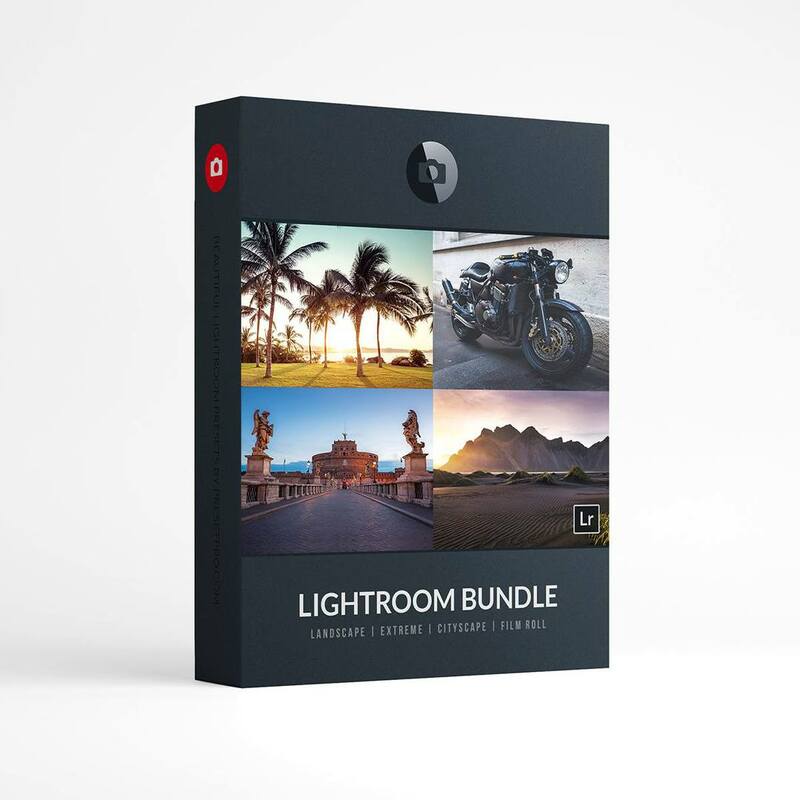 Turn your photos into glamorous images worthy of the Hollywood silver screen. 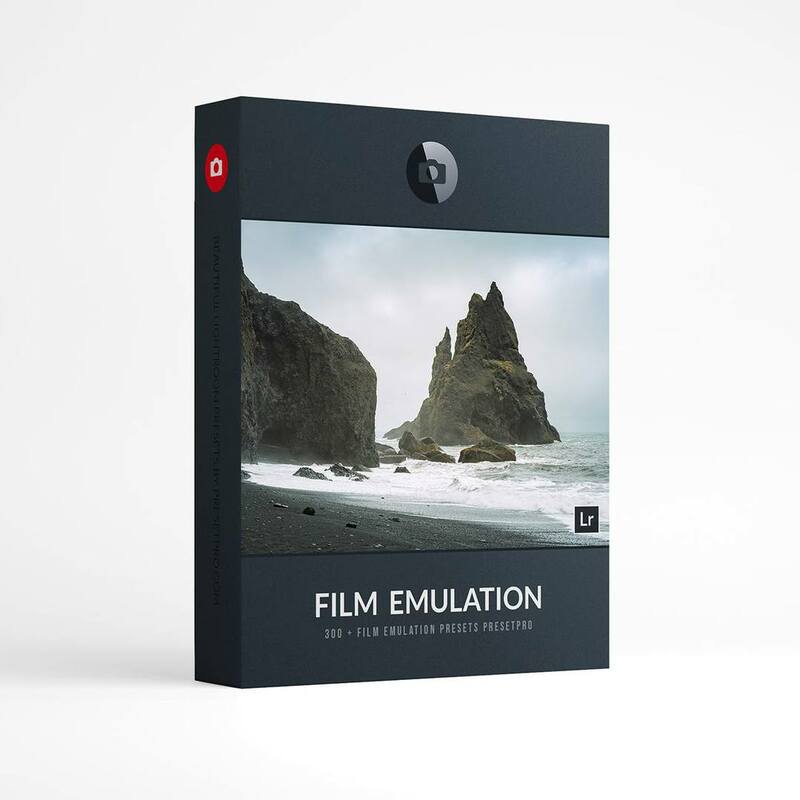 Create your own classic film look with this extraordinary collection. 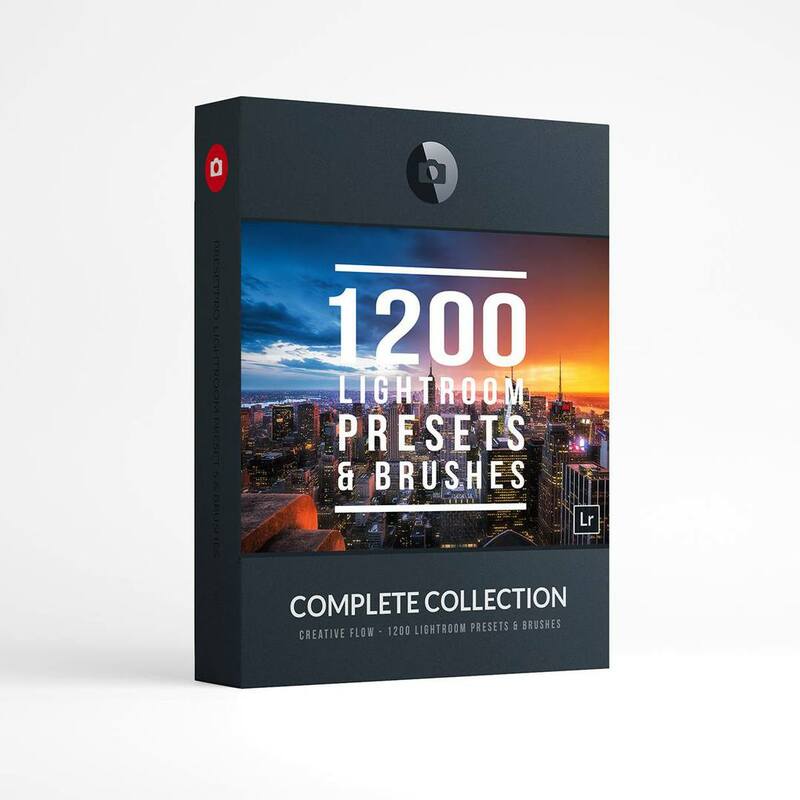 Upgrade to The Creative Flow with 1200 Lightroom Presets, 200 Lightroom Profiles & 200 Creative Brushes for you to explore!